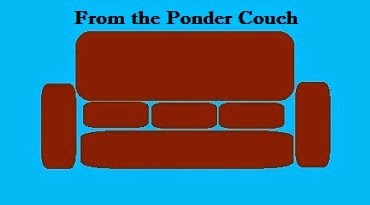 From the Ponder Couch: Who is the Doctor?!?! You can get this mug here. It recorded weird, but I mostly wanted the song for the other video so I left it weird.